with a bear. 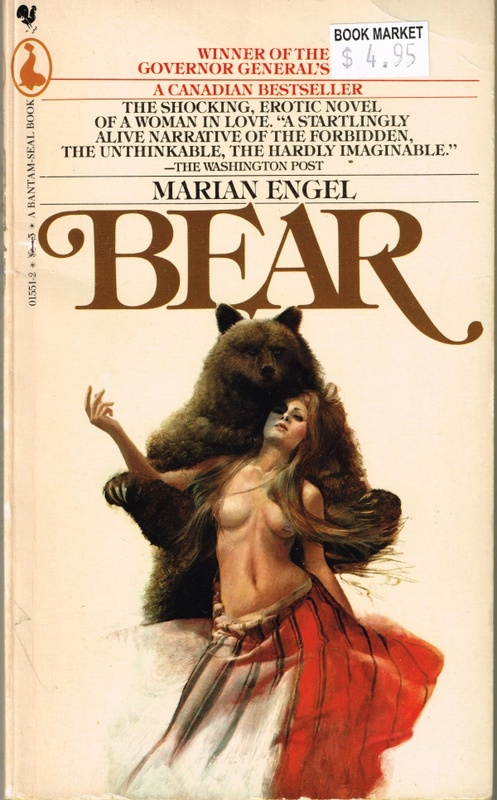 Not a metaphorically bear-like man, or a werebear. A literal bear. Next Next post: American Torera: Go Home!